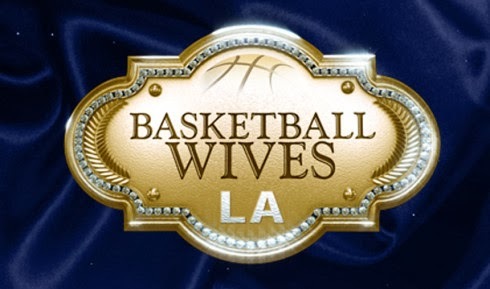 On today episode of Basketball Wives LA Season 5, Jackie’s violent display at Angel Brinks’s anniversary party causes a rift between Jackie and the Angels. Brandi and Duffey plan a Dallas-style “Grillz & Grills” BBQ. Tami confronts Duffey about her daughters music video. Ohh Boy! Angel Love Should Run…. Look below the drama at Angel Brinks's event continues. Everyone advises Angel Love to leave for her safety. Tune in Sunday at 8/7c only on VH1!